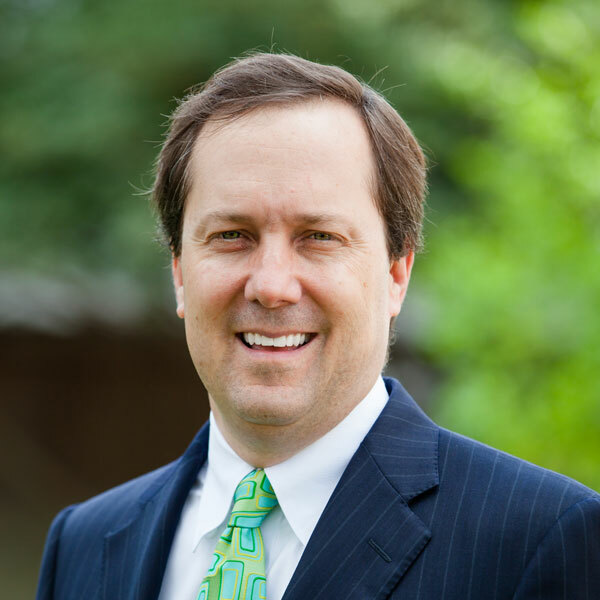 Brad Greer has over 20 years of experience in health care, cybersecurity, identity theft, law, litigation, insurance, and government affairs. Greer and five others helped start up the United States’ leading identity theft protection Company in 2005. He served as the primary interface for the Company on legislative, administrative and regulatory issues with state and federal government. Over $75MM in private placement and venture capital was raised at the Company during his tenure, and Greer helped increase revenues over 38,400% from 2005 to over $130MM in annual sales in fiscal year 2009. He also has extensive litigation experience and was the #1 non-equity lawyer in firm revenue production and client revenue collections for 2 years running. He was also a government affairs professional for an AIG company and was responsible for product approval in various states for the Company’s annuity and retirement products. His experience is wide and varied having served in numerous leadership positions for volunteer organizations, a university alumni association and philanthropy groups. Greer is a graduate of The University of Texas at Austin where he received a BA in Government. And, he later received a JD from South Texas College of Law.